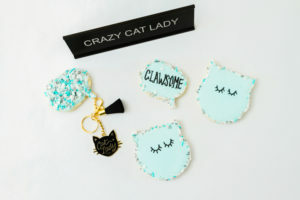 September was deemed cupcake month…by me! Cupcakes are just so fun and relatively easy, plus I needed something to ease the boys back into school. For the next three posts, Liam and his longtime friend (we’ll call her Miss A. ), helped me make and decorate cupcakes from scratch. 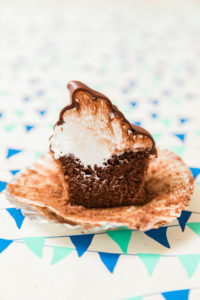 These chocolate dipped marshmallow cupcakes made all three of us giggle uncontrollably. Why? 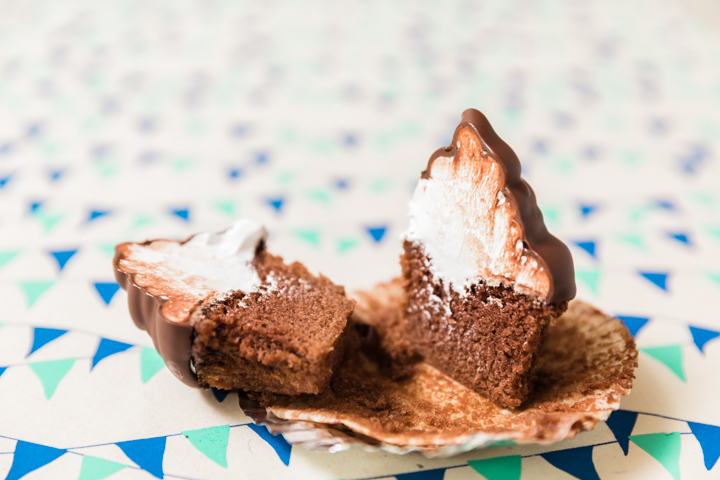 The challenge was to dip the marshmallow frosting into the melted chocolate, and sometimes it just failed and turned into a slouchy version of itself. But we got the hang of it, and so can you! Pick your favorite chocolate cupcake recipe for this puppy. 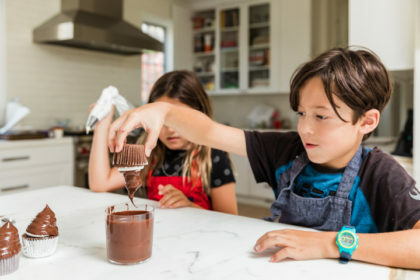 Or, if you want to involve the kids and simply keep the afternoon to decorating, you can make the cupcakes ahead of time, and freeze up to two weeks. Mind you, the marshmallow frosting and the chocolate dip do need to be made on the day of decoration. For the marshmallow topping, use a bain marie, or simply heat up a pot of water to a simmer on the stovetop. 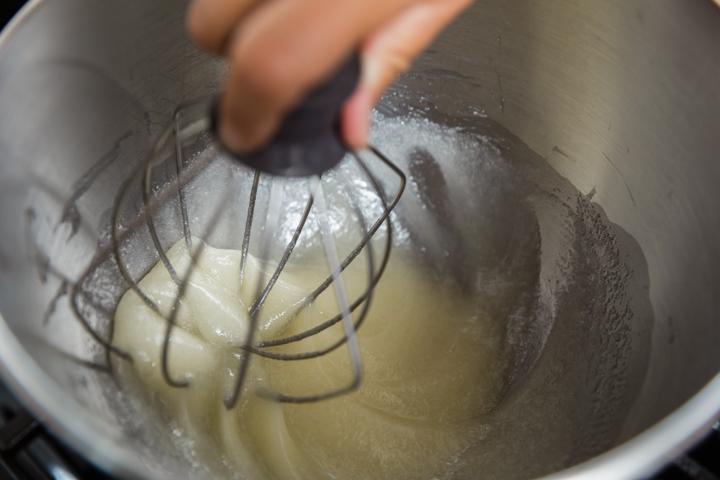 Add the egg whites and sugar into a heatproof bowl, then set over the heated water and mix with a whisk. You’ll know it’s thoroughly mixed by using the super high tech test I call the two-finger test. Touch the mixture with two fingers, and if you cannot feel any granules of sugar, bingo. That’s when you know it’s ready to pop the bowl onto the Kitchen Aid and mix until it’s marshmallowy stiff. 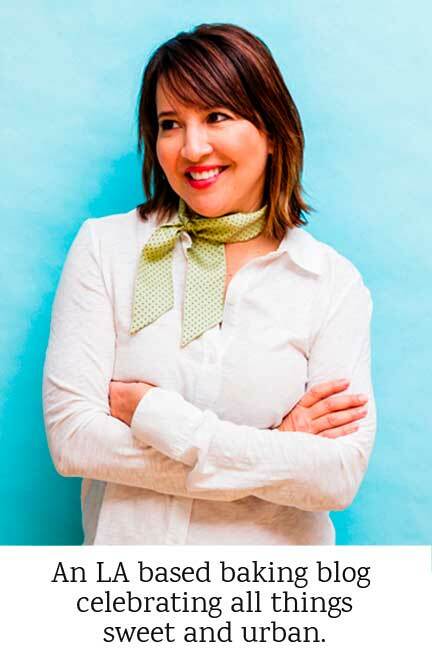 You really want it to stand up on its own without slumping, tilting, or melting into itself. 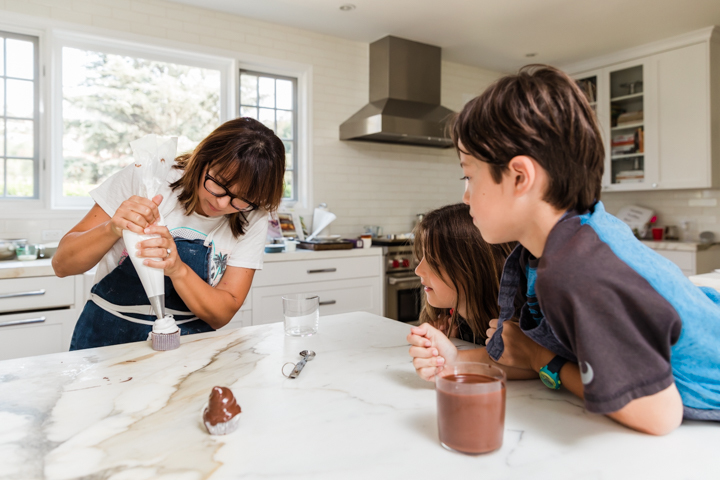 I had fun holding the bowl of marshmallow over Liam and Miss A.’s heads – that’s another stiff test that might result in a bath if you don’t get it right. 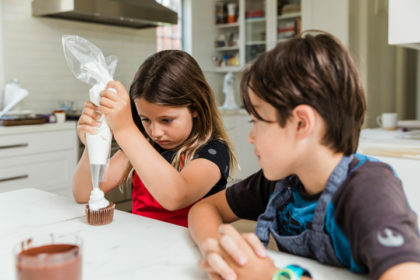 I showed these kiddos once how to swirl on the marshmallow frosting and they got it! The dipping part can be a little harder (case in point: Liam’s first attempt in the photo above). 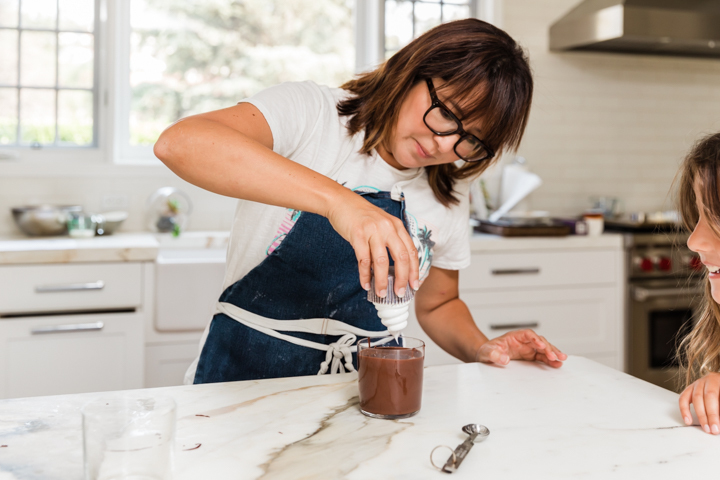 Chocolate dipped marshmallow…nom. Dip the cupcake in just to the base of the frosting. My little chefs hard at work. 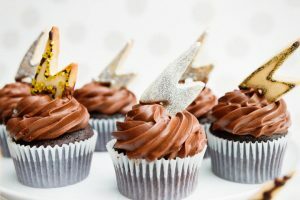 These foil cupcake liners can be slipped on after all the baking and decorating is done. 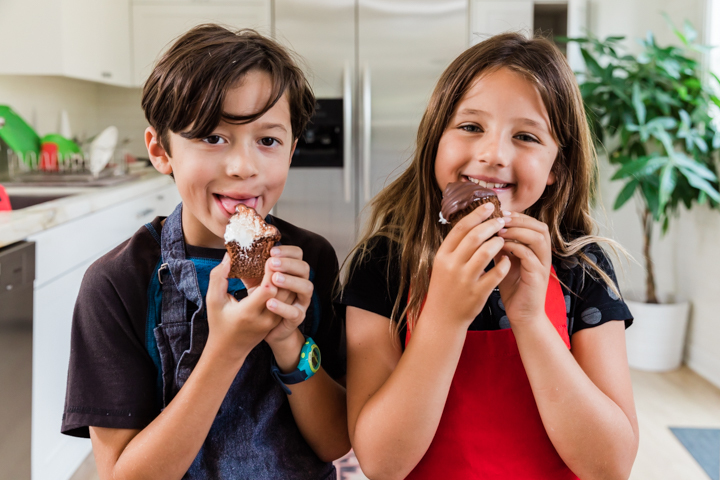 A happy Liam and Miss A…and disappearing chocolate dipped marshmallow Hi Hat Cupcakes! 2in the heatproof bowl of a stand mixer. Set the bowl over a saucepan with simmering water (do not let the water touch the bottom of the bowl). Use an oven mitt to hold the handle of the bowl with one hand while you constantly whisk the egg white mixture until the sugar is dissolved and the whites are hot to the touch, about 4 minutes. 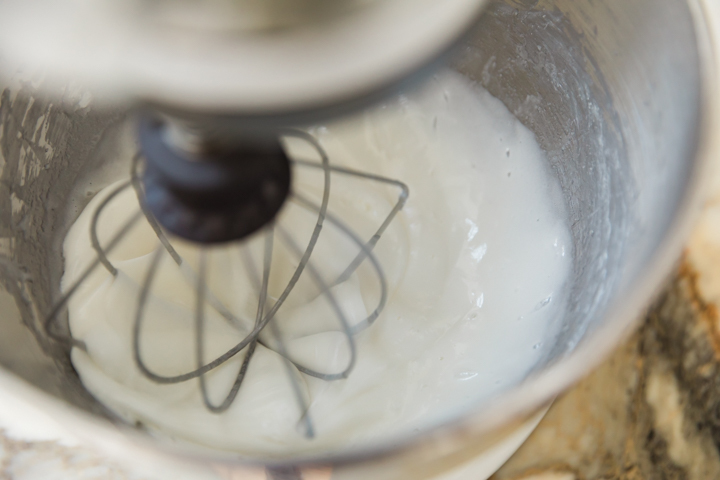 3Transfer the bowl to the stand and use the whisk attachment to beat the mixture, starting on low speed and gradually increasing to high speed, until stiff, glossy peaks form and the meringue has cooled, 5 to 7 minutes. 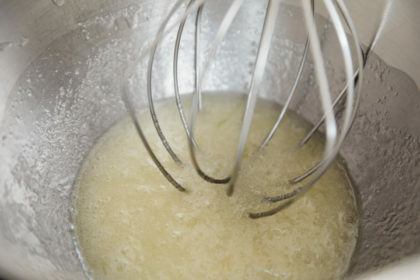 Add the vanilla and whisk just to incorporate. Use immediately. 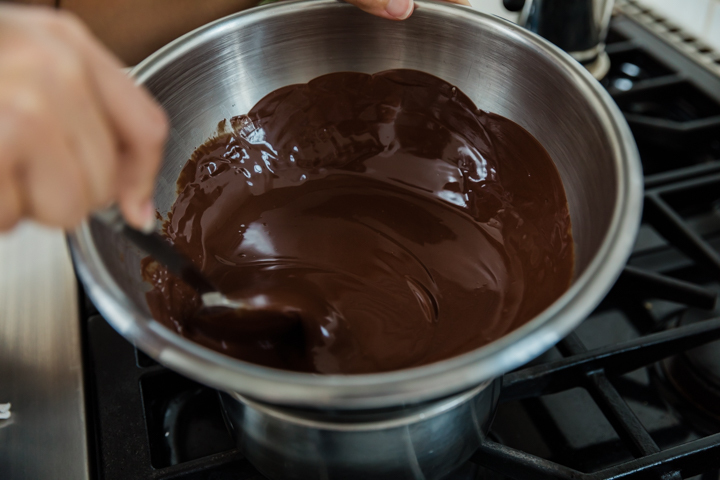 1Place chocolate chips in a medium heatproof bowl and pour the canola oil over chocolate. 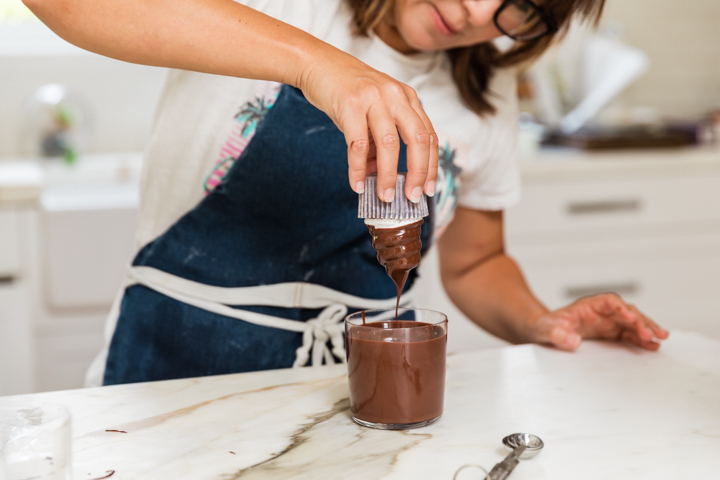 Heat over a double boiler until the chocolate has melted, stirring constantly to incorporate the oil thoroughly. Be sure that no water gets into the chocolate mixture, or it will not be usable. 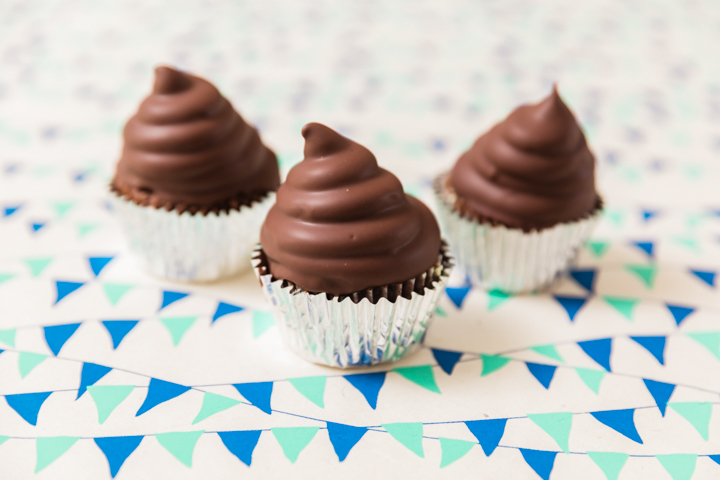 The marshmallow frosting dipped in chocolate looks so freakishly good! I’m a little nervous that I won’t be able to pull off the dipping part, but maybe I just need to let go a little. Wing it. Thanks for the good tips. aw your photos are gorgeous! family cooking time is the best! 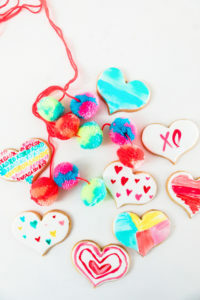 these cupcakes look amazing, I can never say no to a fluffy frosting! Hi Georgie. 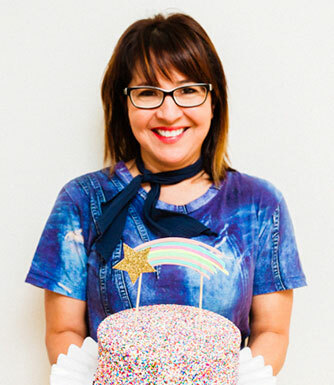 I agree – I love to have fun baking with the boys (and their friends when possible). Amazing job. They look amazing and the colors blended on the top is perfect. My kids will love these. Thanks Sadi. I am glad you like them. They are pretty fun to make too! This is so old school cute! Reminds me of the choco dipped ice cream cones that you got back in the day. Love it! I loved those. Vintage cupcakes for sure. I love this idea. 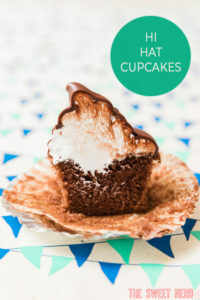 I had never seen this type of cupcake until I saw these. 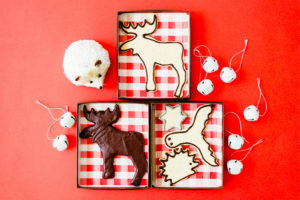 They look adorable and delicious! Thanks Kendall! These are delicious. Oh my goodness, Liam looks so excited to dive-in! Love the mirangue – it makes it so much more unique to eat and display. Ingenious! Thanks Ryan. 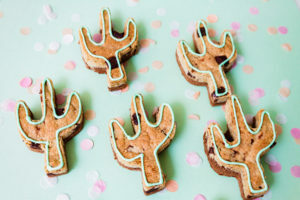 I promise if you make these, your friends and family will definitely dive in.